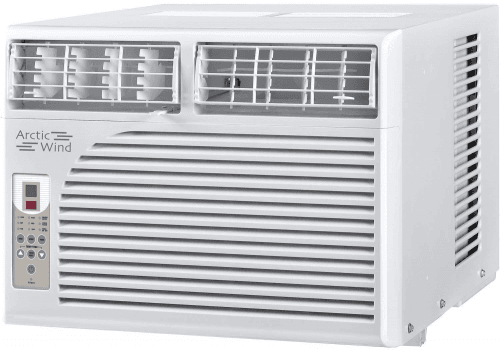 The AW6005E is the only Arctic Wind air conditioner we cover. Estimated cool area 260 Square feet. 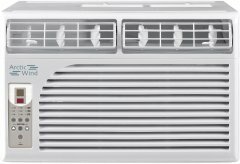 Also called Arctic Wind 6000-BTU Window-mounted Air Conditioner.